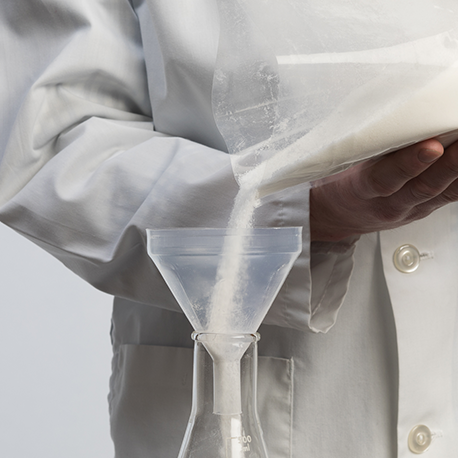 When the performance matters its hard to beat PFA. 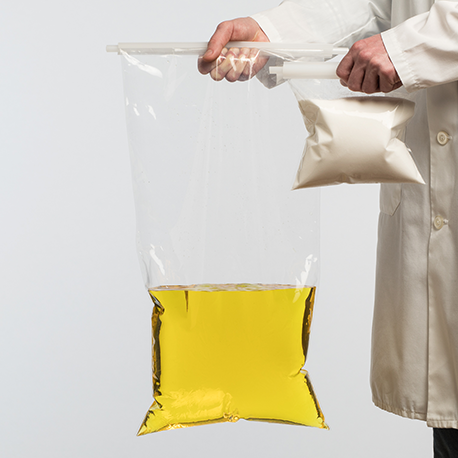 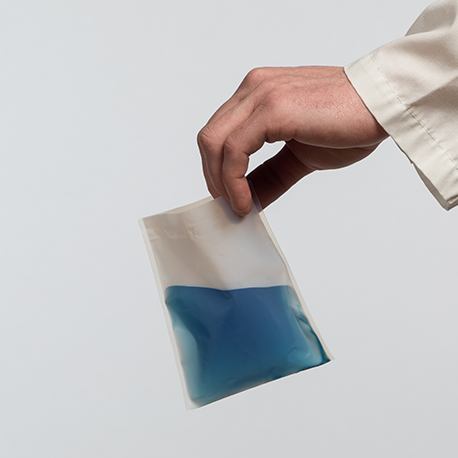 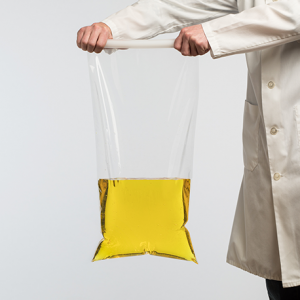 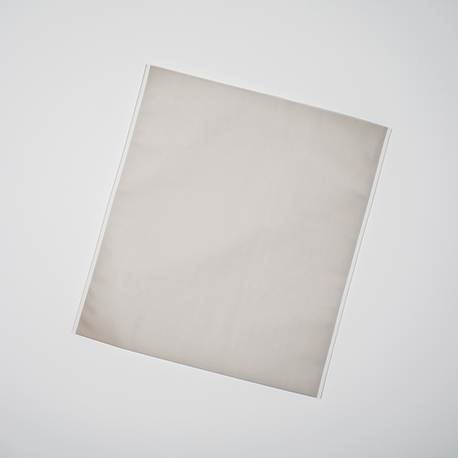 Fluorolab’s PFA Lay Flat Bags offer the highest overall performance of any fluoropolymer bag. 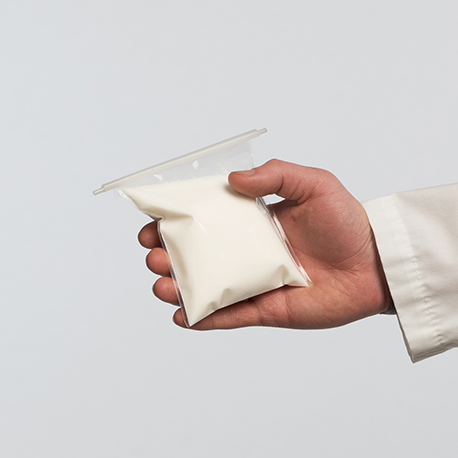 They are made with Teflon™ PFA fluoroplastic. 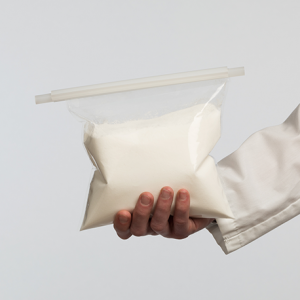 If you have any questions about our PFA Lay Flat Bags please contact us.